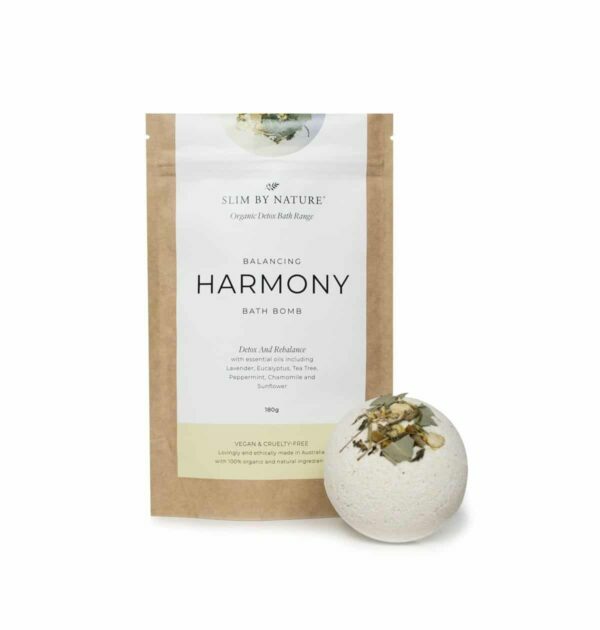 We have brought HARMONY to introduce balance to your life, your body and mind. 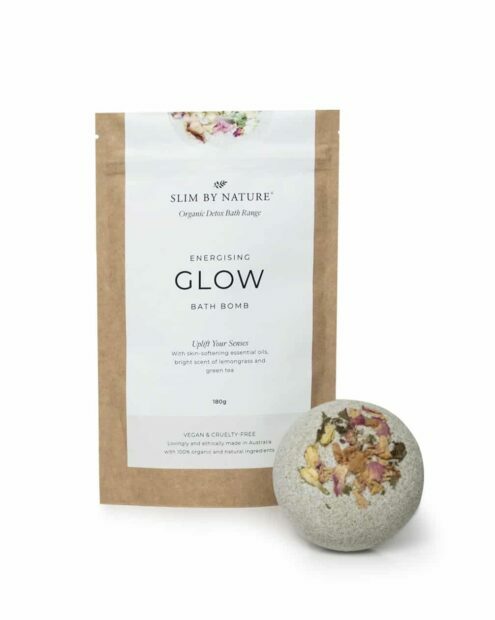 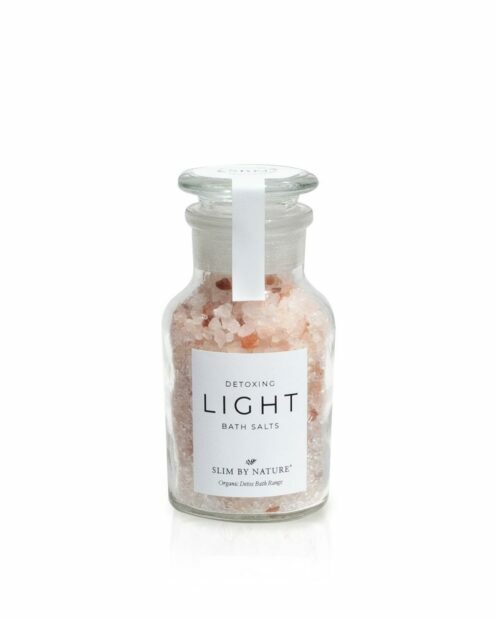 Epsom salt relaxes tired muscles and allows the body to detox and rebalance the energy. 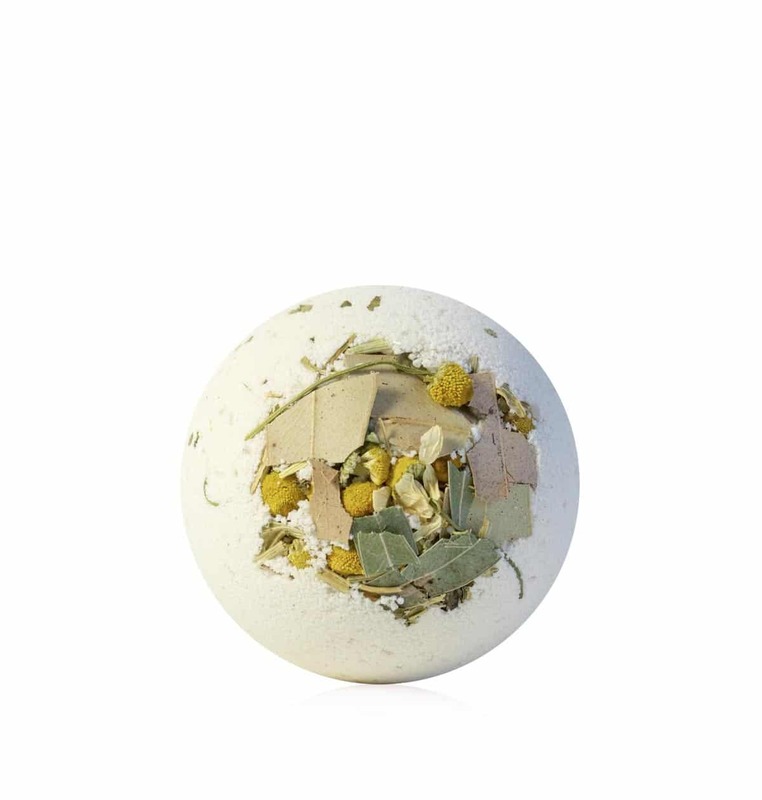 Followed by essential oils including Lavender, Eucalyptus, Tea Tree, Peppermint, Chamomile and Sunflower – your body will finally enter the state of pure relaxation and your mind will reach the balance you desire. With leaves of Eucalyptus, Peppermint, Passion Flower and Chamomile Flowers – this blend becomes one of the most luxurious skincare for your whole body. 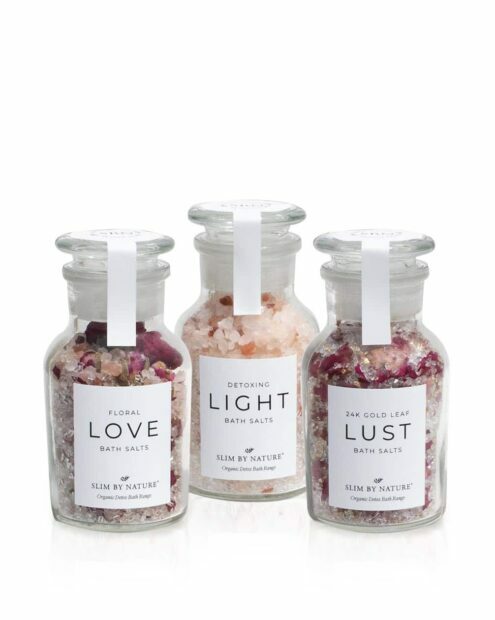 It is the ultimate gift for a special lady… your best girlfriend or regular indulgence for yourself this Christmas. 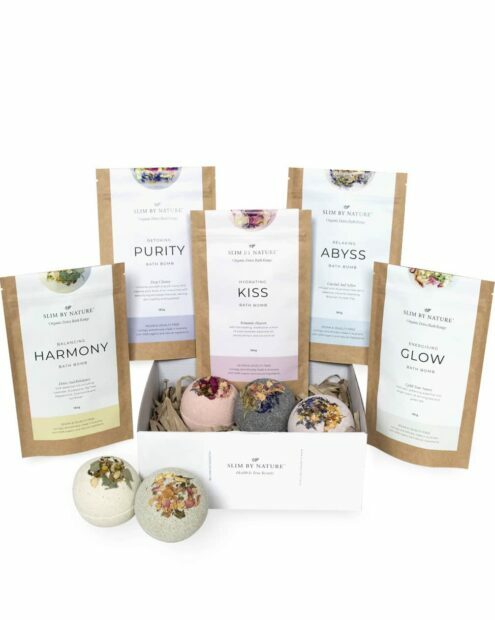 INGREDIENTS – Epsom Salts, Kaolin Clay, Coconut Oil, Aloe Vera Powder, Organic Chamomile Powder, Lavender Essential Oil, Eucalyptus Essential Oil, Tea Tree Essential Oil, Peppermint Essential Oil, Chamomile Essential Oil, Sunflower Oil, Organic Sodium Bicarbonate (Aluminum Free), Citric Acid, Eucalyptus leaves, Peppermint Leaves, Passion Flower Leaves, Chamomile Flowers.